At this present state, many people still wrongly believed that the ancients of Chinese Metaphysics like Feng Shui, Yi Jing, etc. had no notion of science. Guo Pu 郭璞, author of “Book of Burial” 葬书, one of China’s foremost commentators on ancient texts, also mention that the effects of Feng Shui must have been appeared as a logical scientific causes and not without any clear reason. Nowadays, there are enough scientific evidence to show that Feng Shui effects have scientific basis and its explanations. 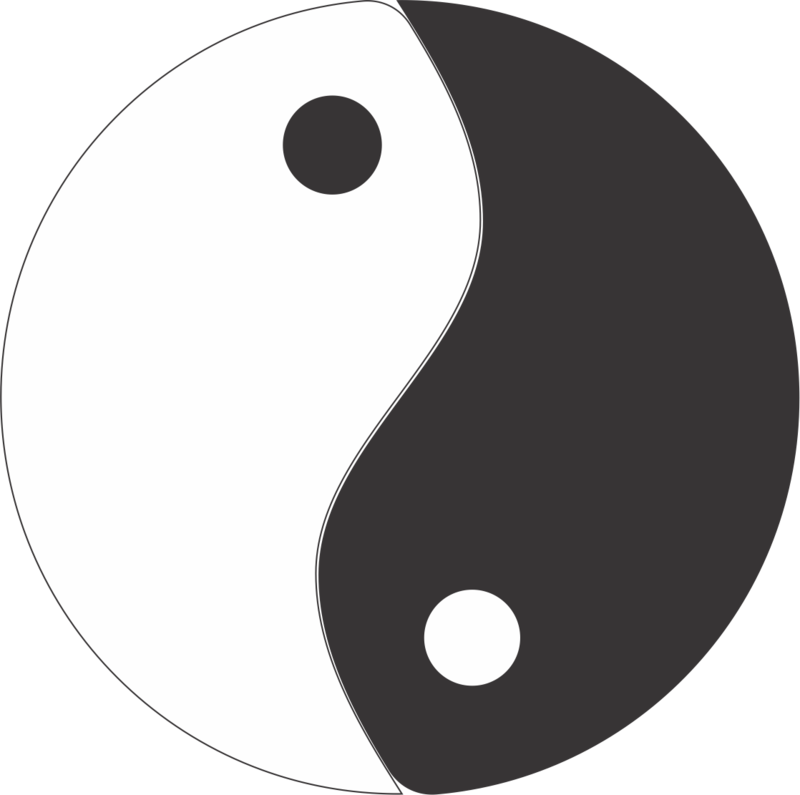 Yin Yang 隐陽 is the concept of duality which apparently looklike an opposite but actually these duality are complementary forming the wholeness. These duality is represented by the picture here which is called Taiji 太極 (Supreme Ultimate). As you can see from the picture here, within the white part, there are black dot, and within the black part, there are white dot. The shape itself also is not divided in a straight line, but rather of a merging shape of white and black within each other. They are related and connected to each other. Taiji is considered as the basic foundation of the Universe. Taiji emerged from Wuji 無極 (Without Ultimate) which means a state of nothingness. 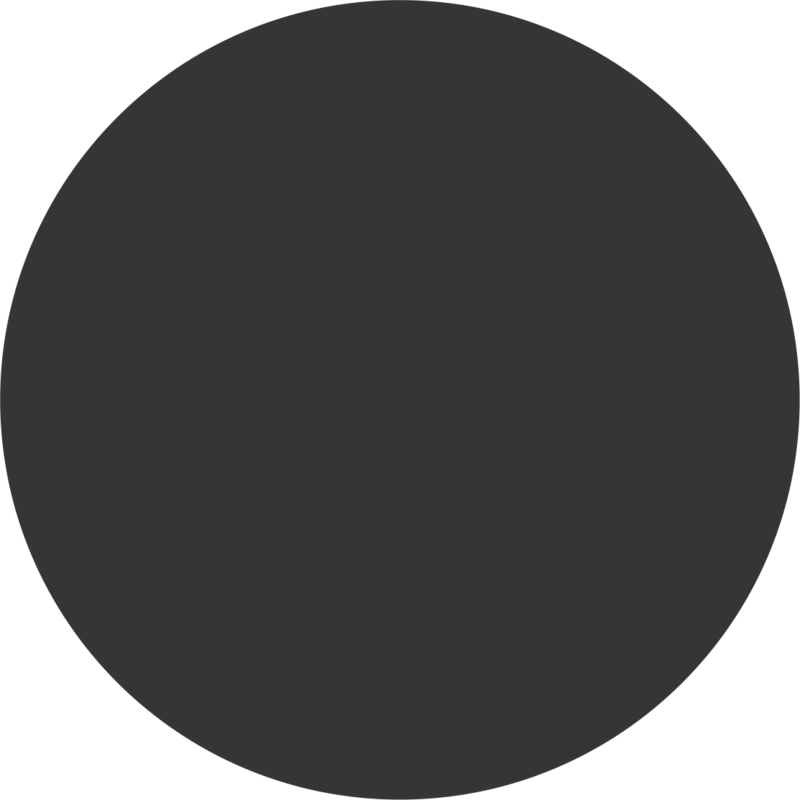 Wuji is represented by a black circle which correspond to the boundless movement because we didn’t know where it started. Wuji itself actually does not mean emptiness because within Wuji contains infinity. In the state of Wuji, there will be no difference between right or wrong, no difference between day and night, no difference between happiness and suffering, no difference between above and below, no difference between man and woman. It is a state of a meaningless world. Then the appearance of Taiji brings changes, we started to differentiate between man and woman, day and night, happiness and suffering, black and white, good and evil, true and false, then all kinds of meaning begin to appear. The same concept can be found in the Bible. Adam and Eve living in Paradise, everyday living in the same way and same manner, until the day when Eve picked the apple and tasted it, then we started to realized there are difference between good and evil, and everything seems started to happen as it is now. And form engender concrete things. In the Taiji stage, the energy which is in tranquil state has no characteristic. 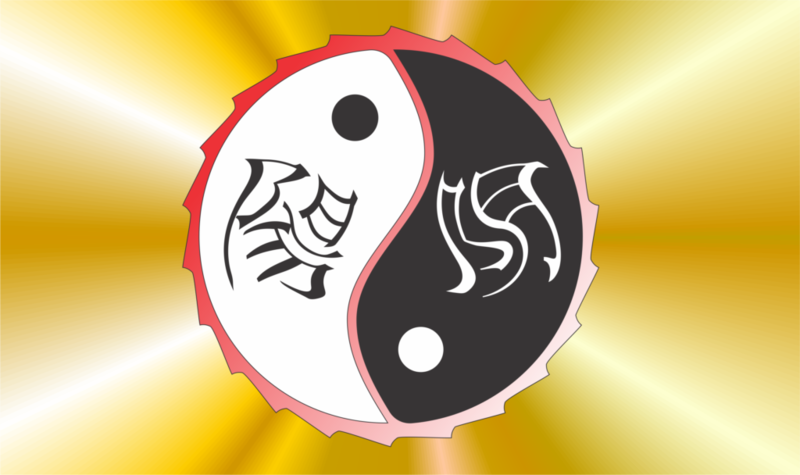 When the energy move, they differentiate into two core energies which are called the Yin and Yang. 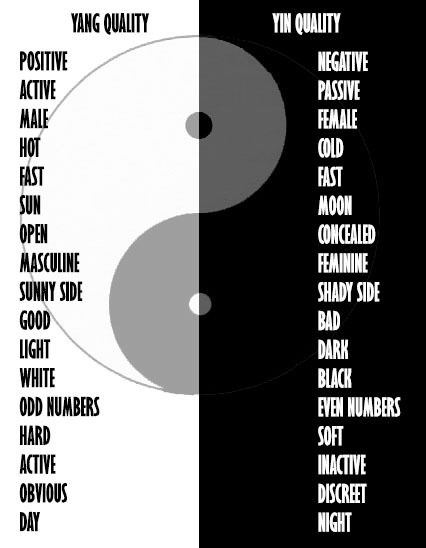 In modern world, the concept of Yin and Yang inspired the Binary Digit system in the computer, which is the foundation of all computer data information. All the information is represented by a multiple combination of zero and one (yin and yang). Multiple combination of zero and one can also include all information on everything in the universe. That is why, they called Taiji as the foundation of our Universe. This duality of Taiji lies the origins of many branches of classical Chinese science and philosophy, as well as the primary guideline in traditional Chinese medicine and different forms of Chinese martial arts. In western cosmology, we know the Big Bang theory, which can be compared to the concept of Taiji in eastern cosmology. The Big Bang theory try to explain what happened at the beginning of the universe. According to the theory, our universe sprang into existence as “singularity” around 13.7 billion years ago. The universe is created in a big explosion according to the Big Bang theory. Before the explosion, all matters were pulled up within a black hole then suddenly the “singularity” object expanded, and the density and the temperature suddenly fell which causes various kinds of gases were released. These gases eventually condensed into matter, planets and stars. In Chinese philosophy, after Taiji emerged, then comes up the concept of Five Basic Elements which are Water, Wood, Fire, Earth and Metal. When we compare the Big Bang theory with the concept of Taiji, it seems that our concept of Taiji has more advantage than the Big Bang. Why? Because in western theory, everything has to come from something. If we probe back to the singularity, what the singularity was created, we cannot get the answer clearly, but in the concept of Taiji we can get the answer on how Taiji come out from emptiness. It is very simple, Taiji is positive and negative, the total value will cancel out each other, so the total amount still will be zero, nothing.